Good quality family run bed & breakfast with 3 rooms. SIngle, Double, Twin en-suite. 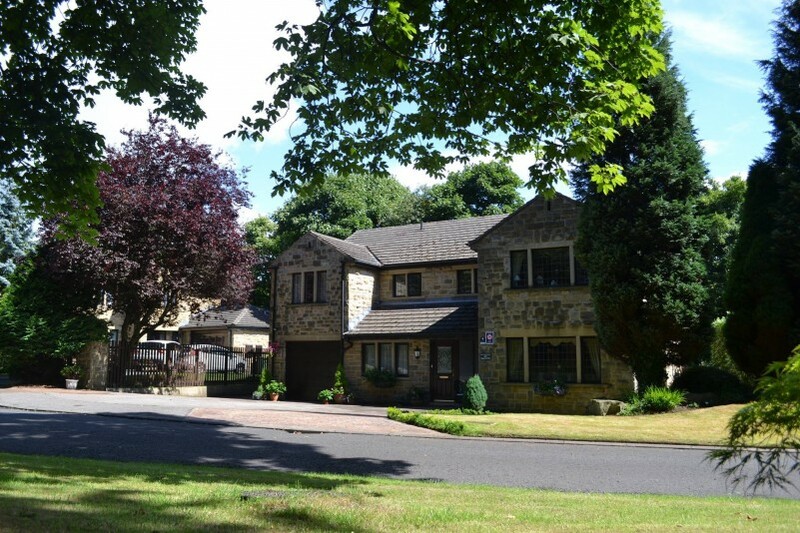 Located just 1 mile out of Huddersfield town centre and from Junction 24 of the M62 Motorway. Ideal location for business and Leisure. Monday - Friday rates available.